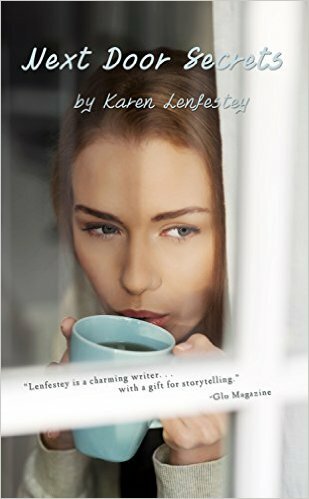 When Bethany meets Kaylee, the little girl who lives next door, it stirs up a longing she’s been trying to quell. At 35, Beth has a job she enjoys and a sweet boyfriend who cannot promise her tomorrow. She tells herself no one gets to “have it all,” but little Kaylee seems to need Beth just as much as Beth needs her.